Lansing Soap and Spa opened its door at our new location at 80 North 4th street in Lansing, Iowa on March 1st, 2016. Prior , we were located on the ground floor of the Historic Thornton House Bed and Breakfast. Our new location has allowed us to expand our treatment menu. We offer customized massage therapy, a steam sauna, sugar body scrubs, facial masks, and foot treatments. Our professional tables are heated, hot towels are incorporated in every massage and essential oils are always available upon request. In addition, we now offer a steam sauna or infared sauna as a stand alone treatment or as an addition to your massage. Pedicures and manicures have been added to our menu of services. 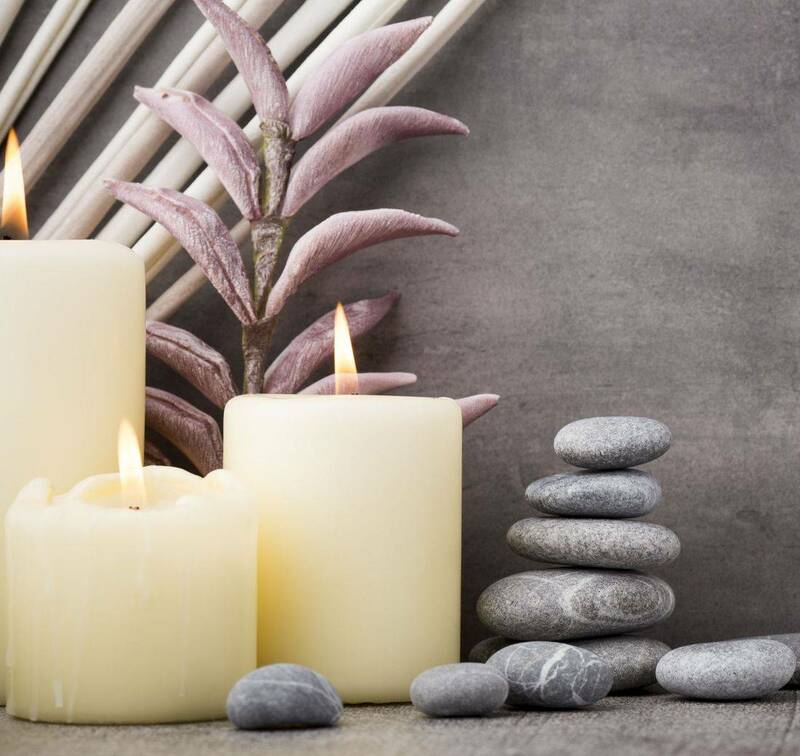 We strive to ensure you have a relaxing spa experience. In June of 2019. we will be opening the Dharma House Retreat located across the street at 61 North 4th Street. This home consists of three suites with the capacity to sleep up to ten people. See your Dharma page to online booking....visit out website...or check out our listing on Air B and B. We are open by appointments six days a week or stop on in anytime you see the open sign on. Lansing Soap and Spa has unique boutique items, jewelry, purses, and more.